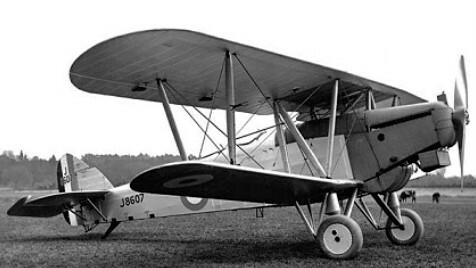 The Horsley was produced for the RAF as a bomber and torpedo bomber, entering service in these roles in 1927 and 1928 respectively after severe competitive tests against the Westland Yeovil, Bristol Berkeley and Handley Page Handcross. The Greek Naval Air Service also received six in 1928, and it was licence-built in Denmark as the Dantorp (military designation H.M.III). In total 121 Horsleys were built, most powered by 499kW Rolls-Royce Condor IIIA geared engines and with all-metal airframes, although early production aircraft were of wooden and then mixed construction. Apart from its speed and climb, it possessed the manoeuvrability of a scout and the aerodynamic design was such that the machine could be flown 'hands off' for periods. Day or night operations were possible. 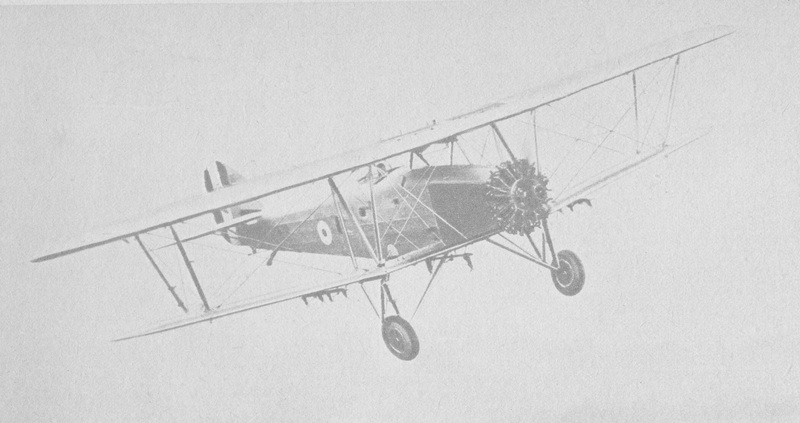 In 1926 a proposal was made that the RAF should attempt a non-stop flight to India. This would not only be operationally significant, but enormously prestigious to the service if successful. It would at the same time establish a new world long-distance record. The chosen vehicle for this attempt was the Hawker Horsley, then entering RAF service as a day and torpedo-bomber. A production example was modified with strengthened landing gear to carry the additional weight of an extra 3,955 litres of fuel accommodated in new wing and fuselage tanks, an overload of nearly 200% of the structure weight. On 20 May 1927 Flt Lieut C. R. Carr and Flt Lieut L. E. M. Gillman took off for India, only to be forced down in the Persian Gulf after completing 5,504km: a new long-distance record that was beaten in less than 24 hours when Charles Lindbergh landed at Paris after his 5,778km solo flight across the North Atlantic. The Horsley made three long-distance flights. The first was carried out by Flt Lt Carr as pilot and Flt Lt Gillman as navigator, who had expected to cover more than 6,440km from Cranwell to India. However during 20-21 May 1927 they covered a distance of 5,502km, landing short near Bandar Abbas on the Persian Gulf because of problems with the oil system. 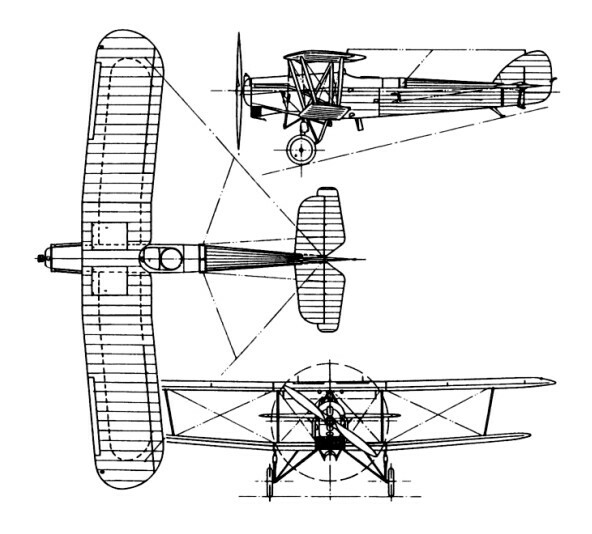 A second effort by Carr and Flt Lt Mackworth ended after one hour's flying; while a third attempt by Carr and Fl Officer Dearth ended in Austria, alighting in the River Danube.